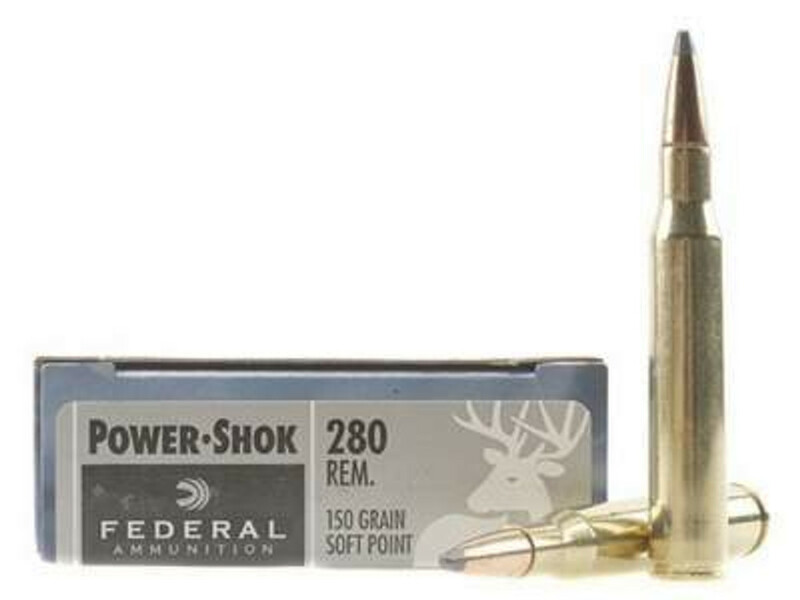 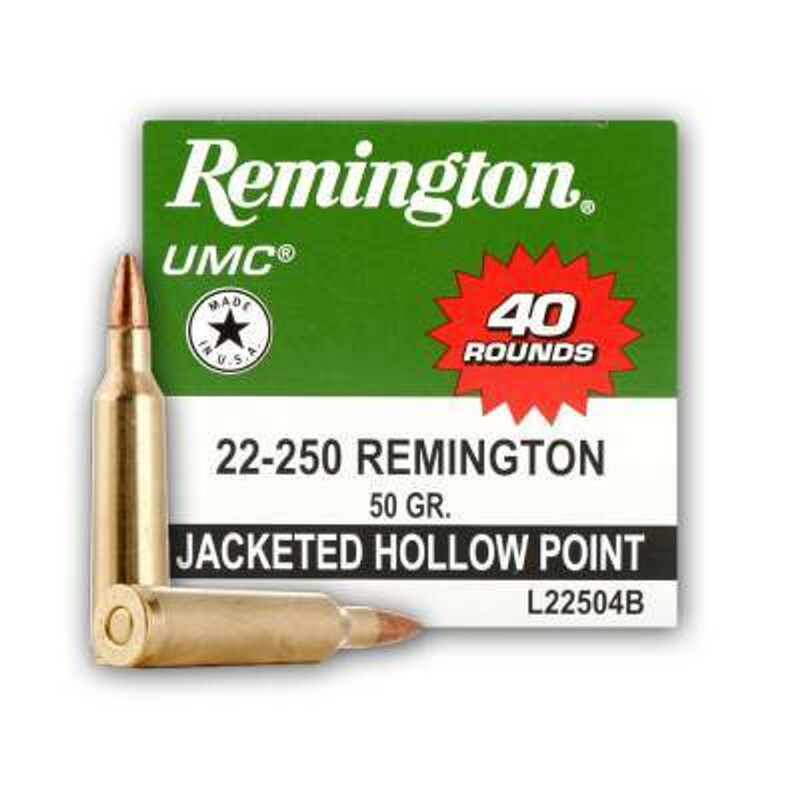 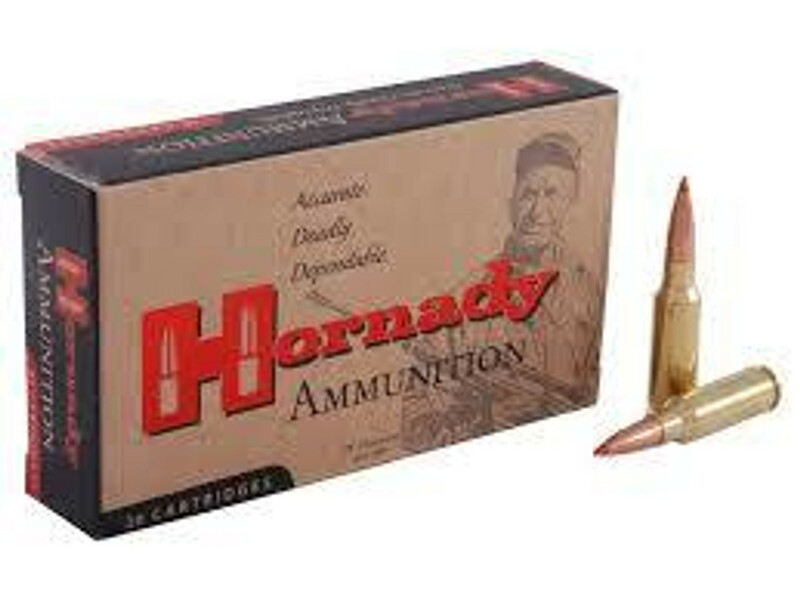 Ammo Board, is your one stop shop to buy wide variety & high quality Bulk Rifle Ammunition. 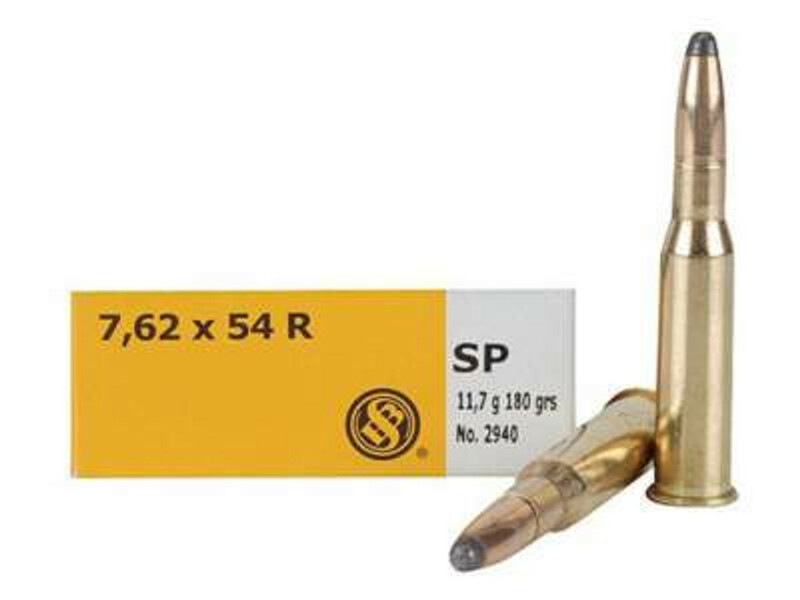 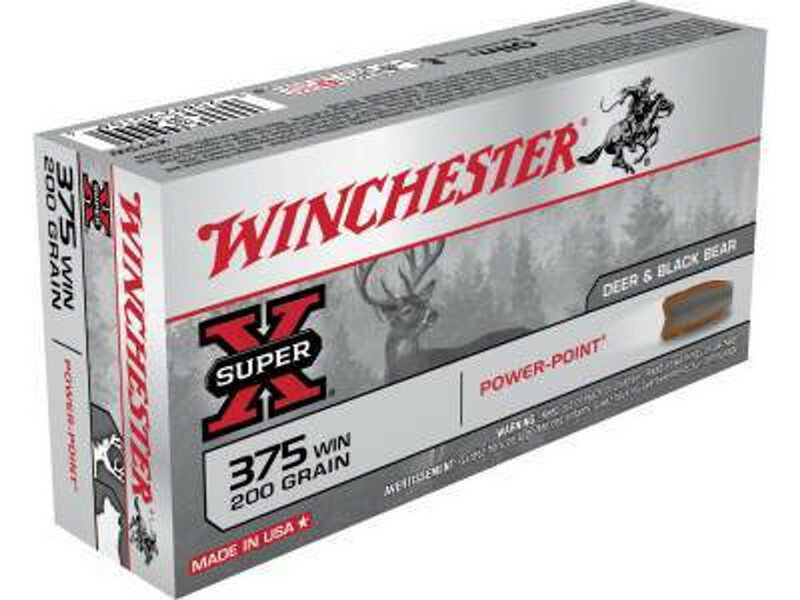 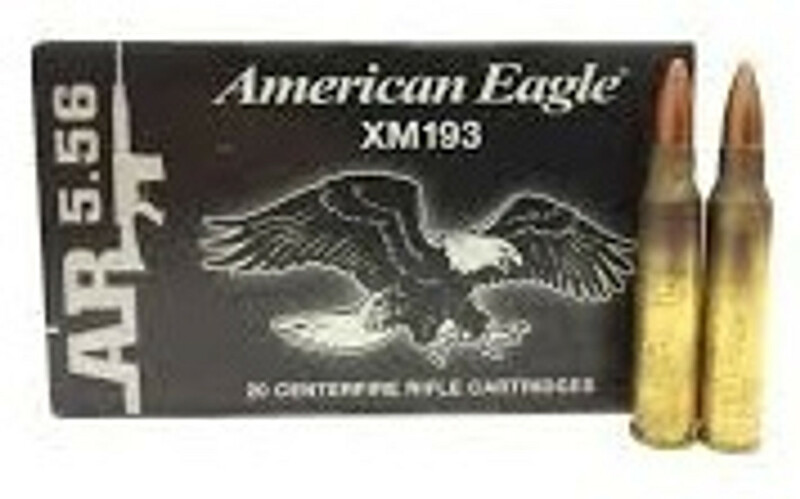 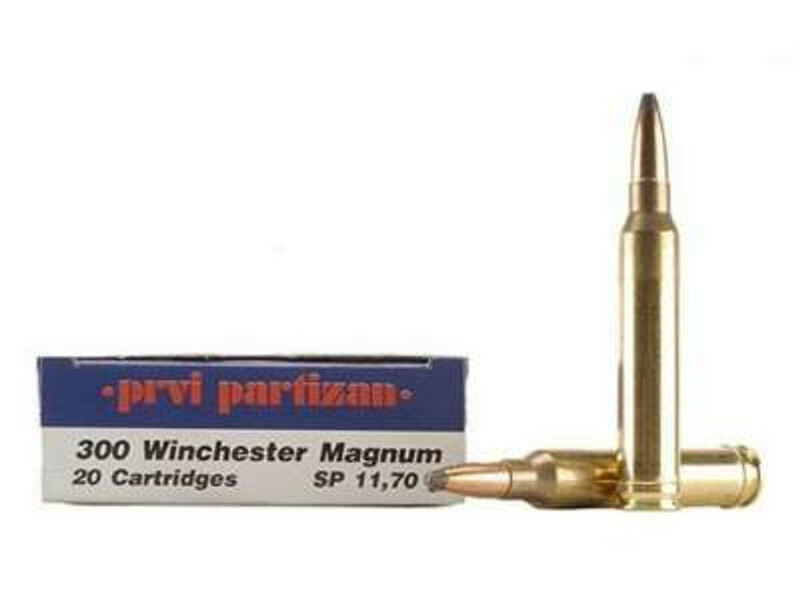 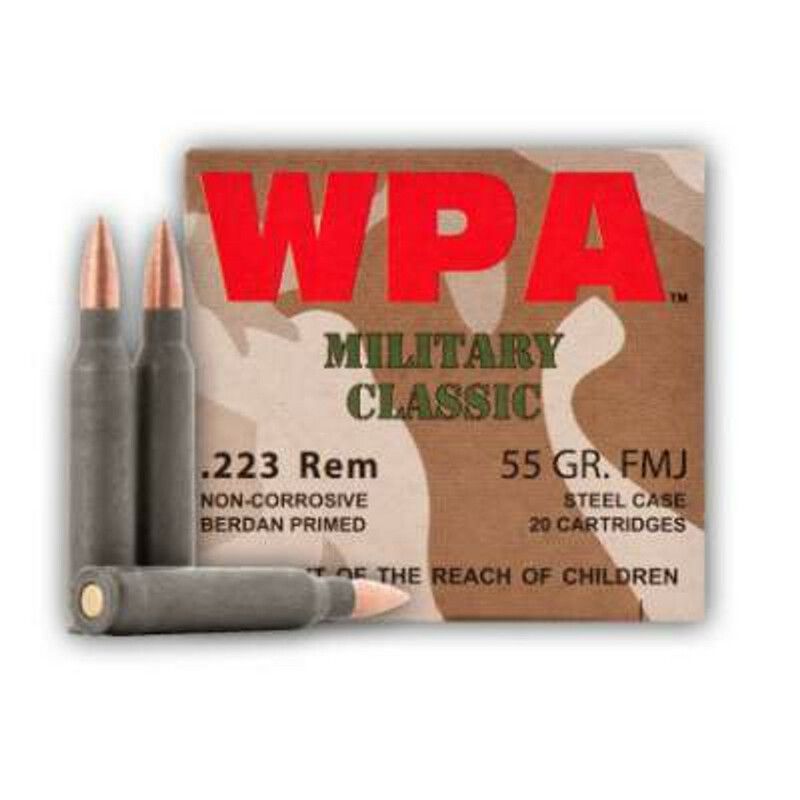 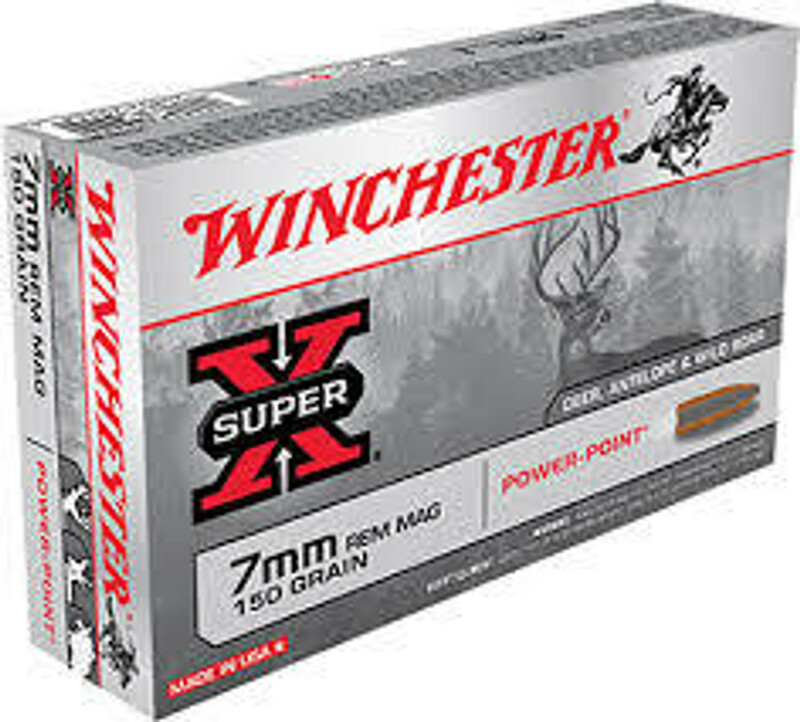 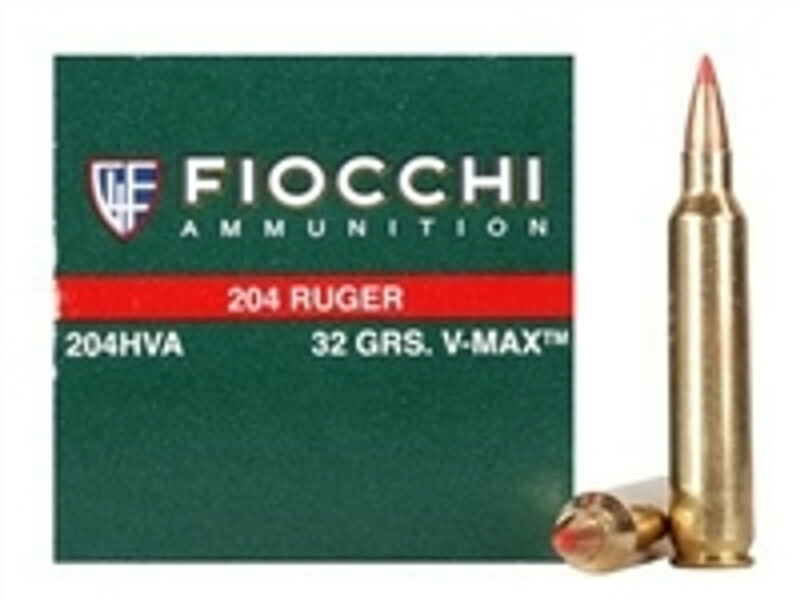 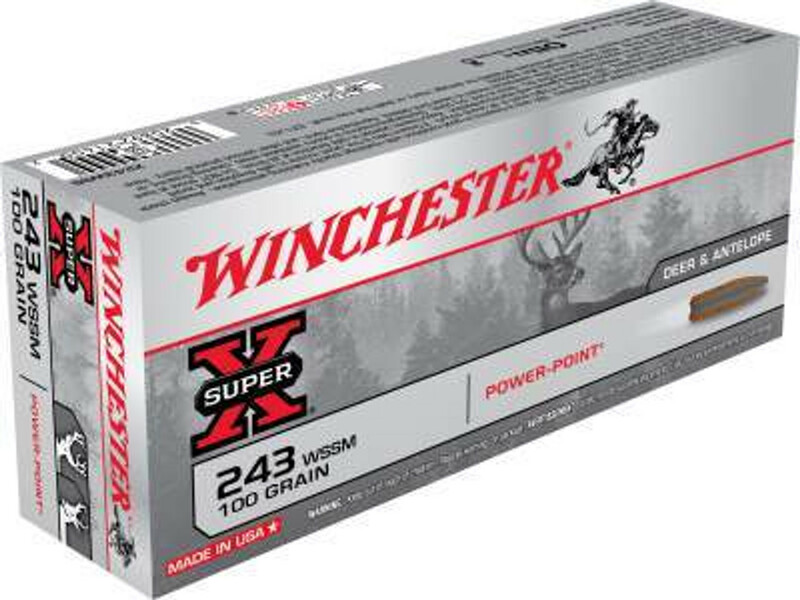 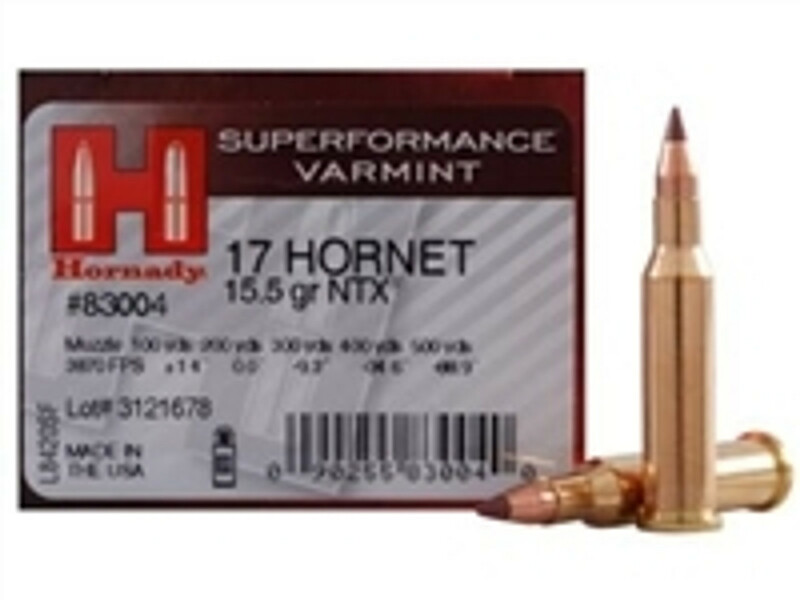 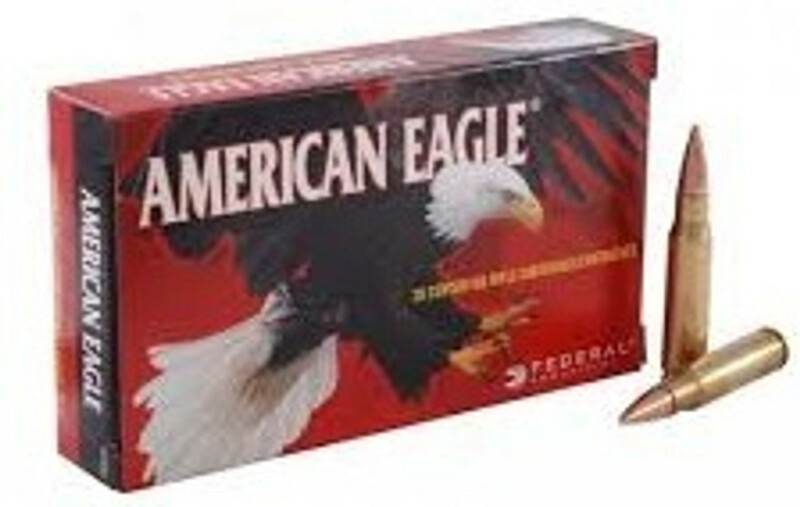 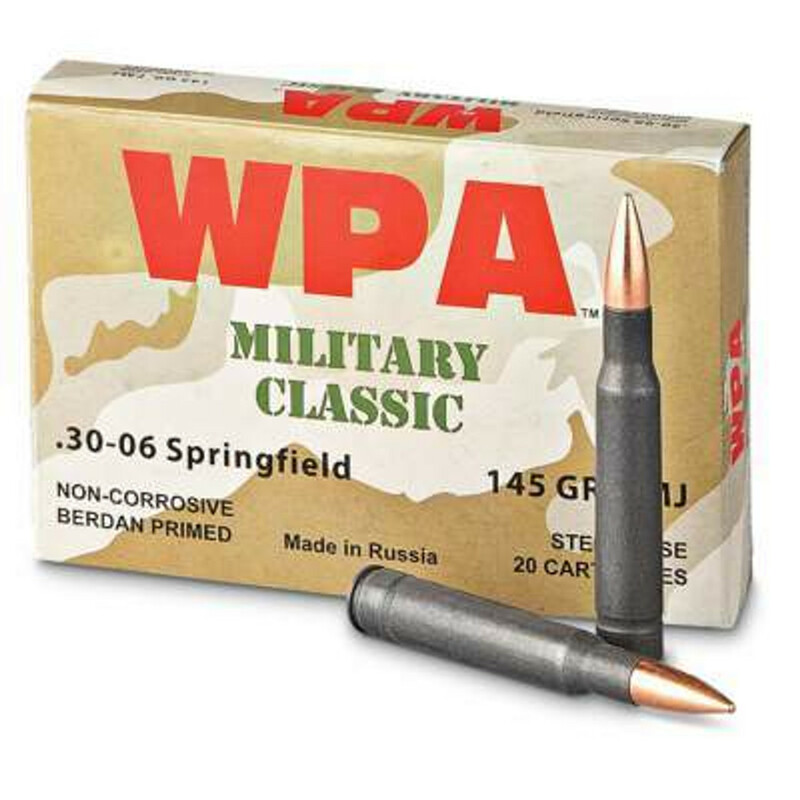 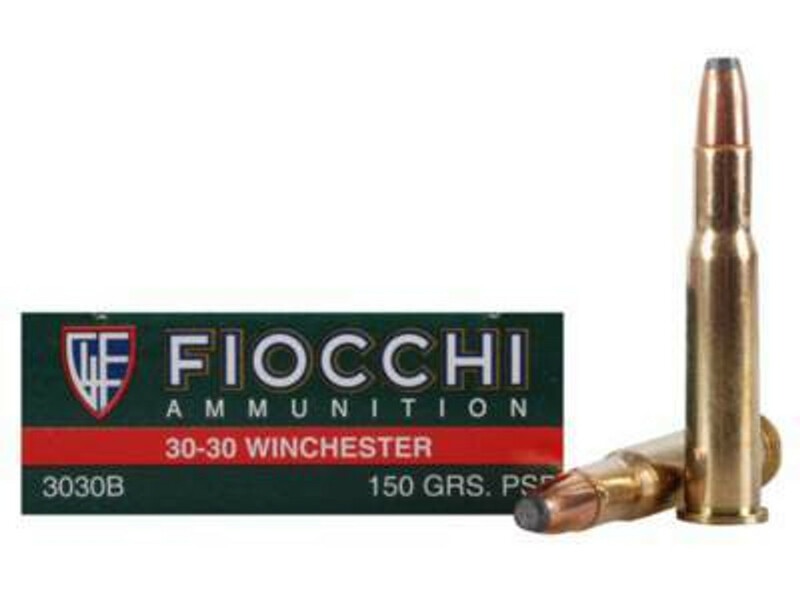 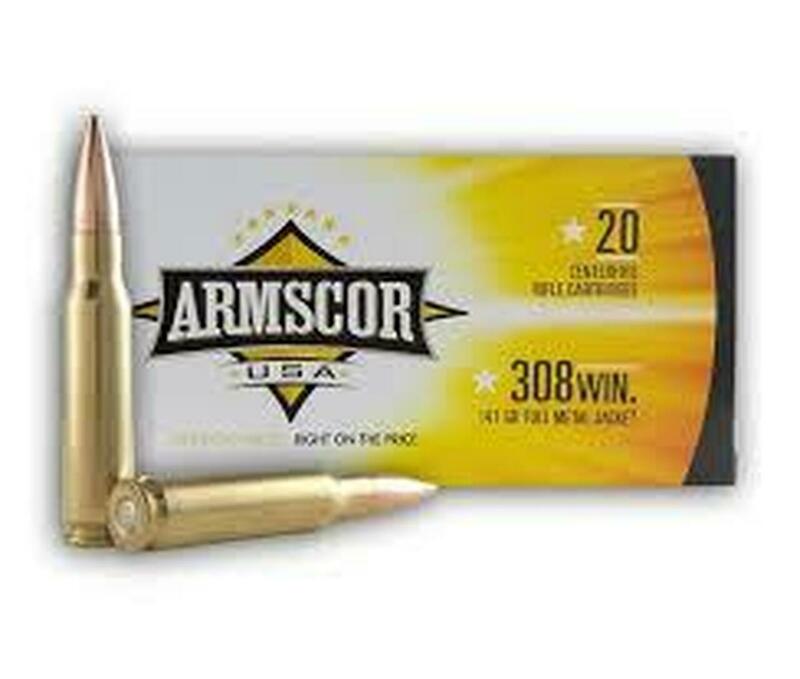 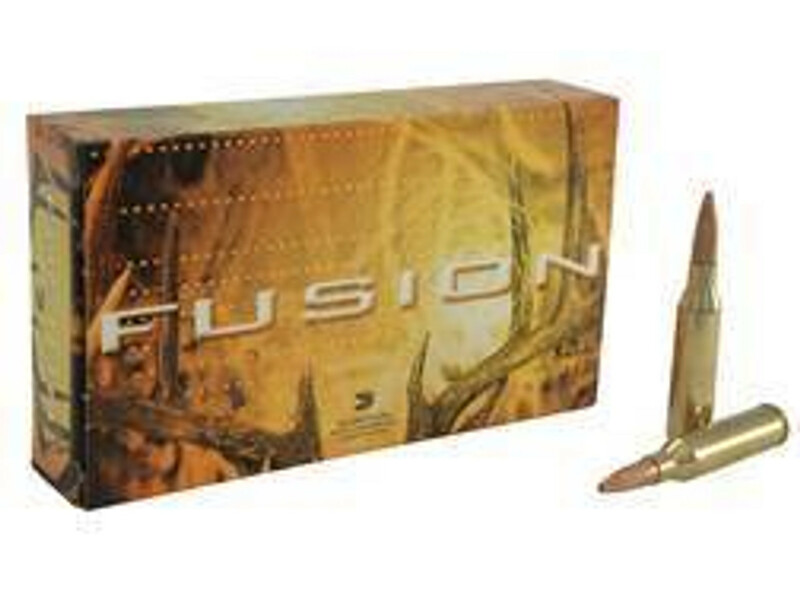 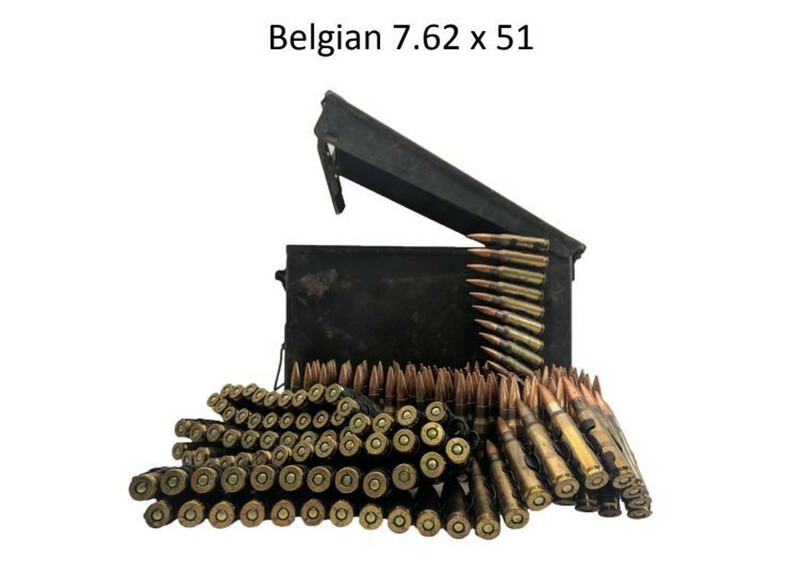 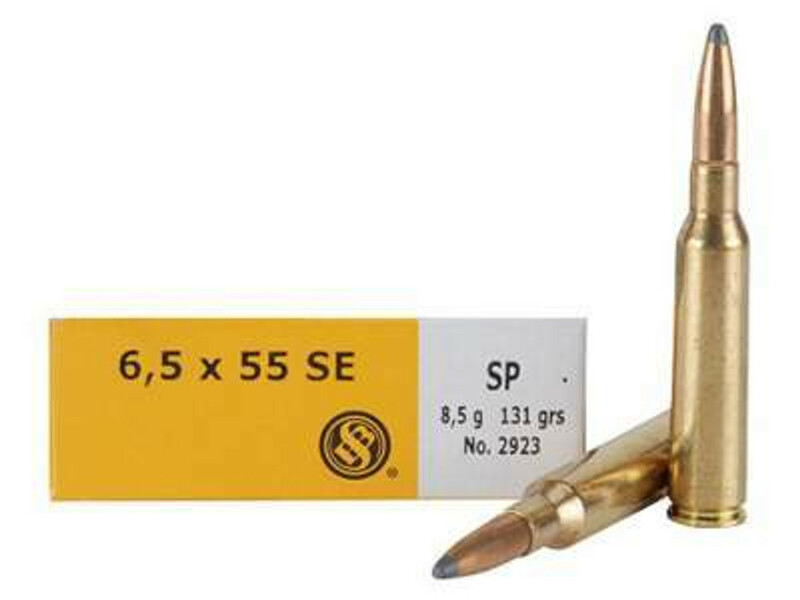 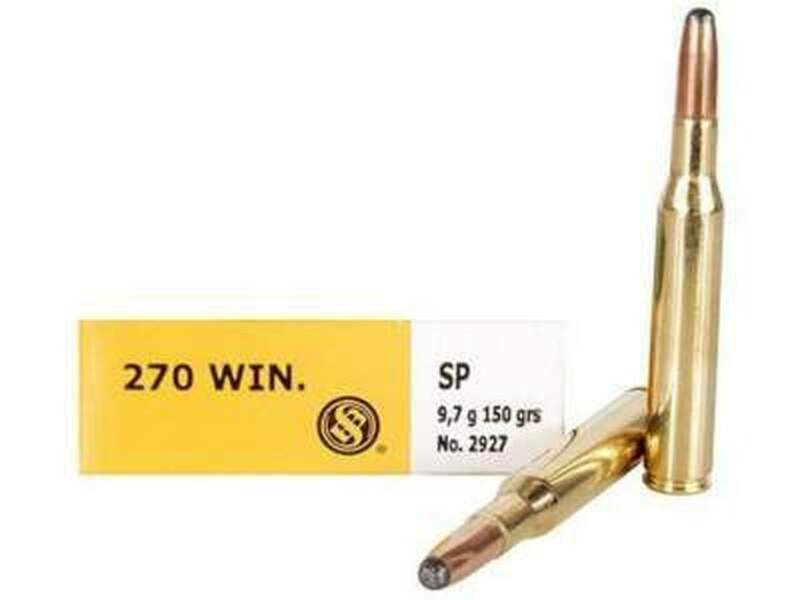 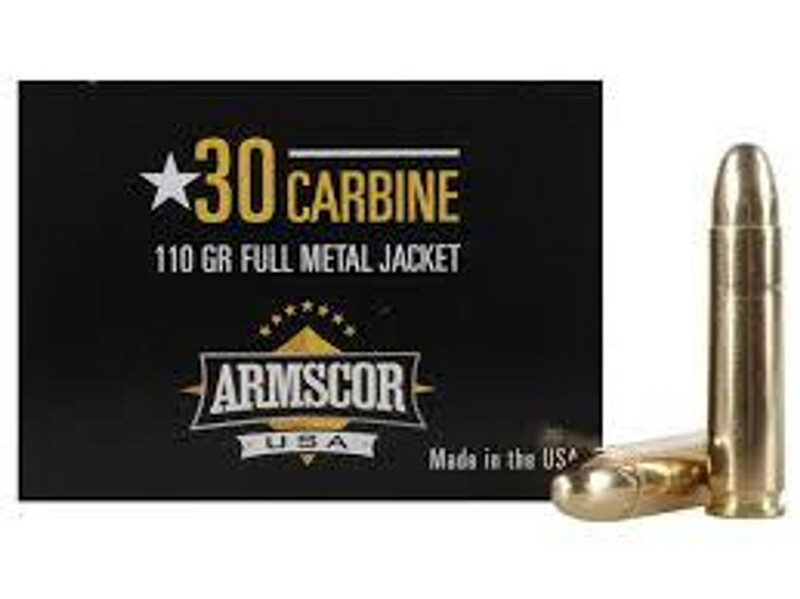 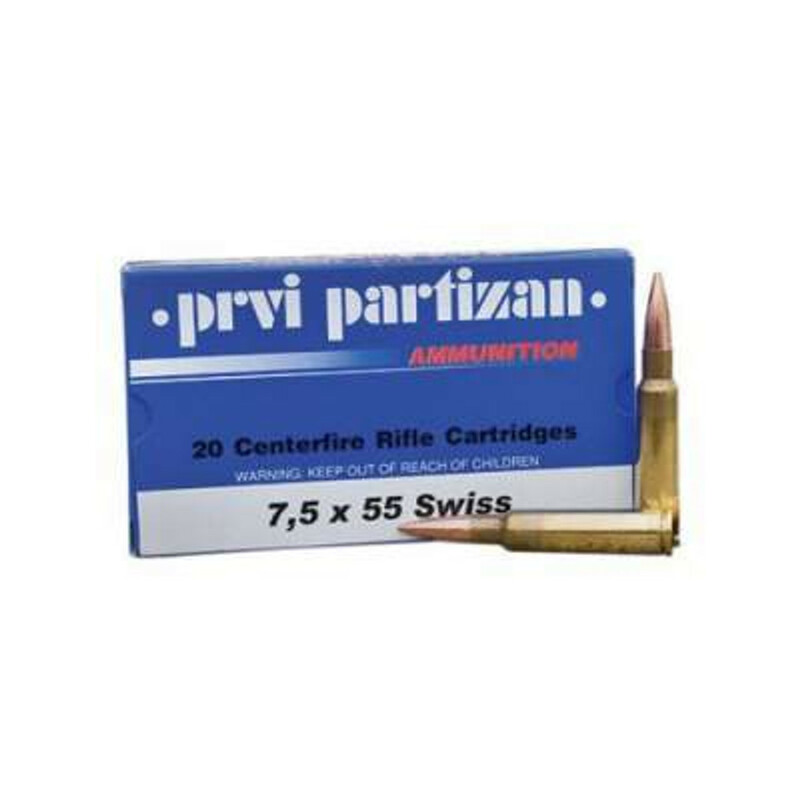 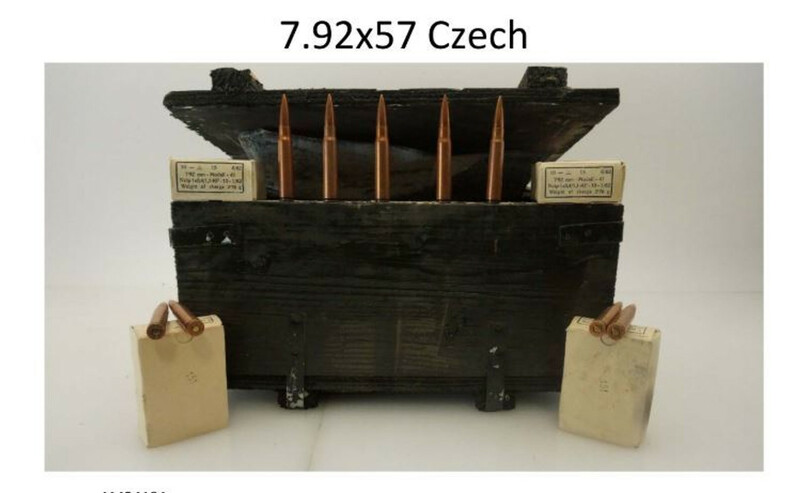 We sell ammunition by the box and bulk with free shipping service. 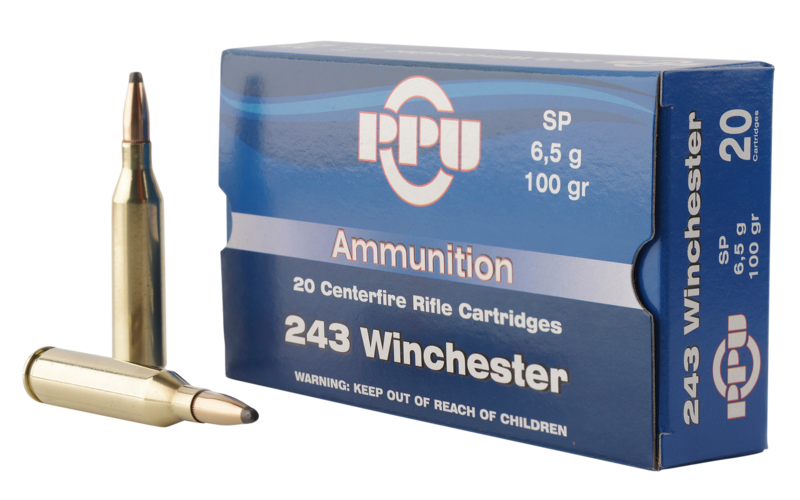 We have all the popular calibers such as Bulk 204 Ruger Ammo, 30-06, 300 Win Mag, 5.45 x 39 mm, 5.56x45mm NATO, 7.62x39mm and more. 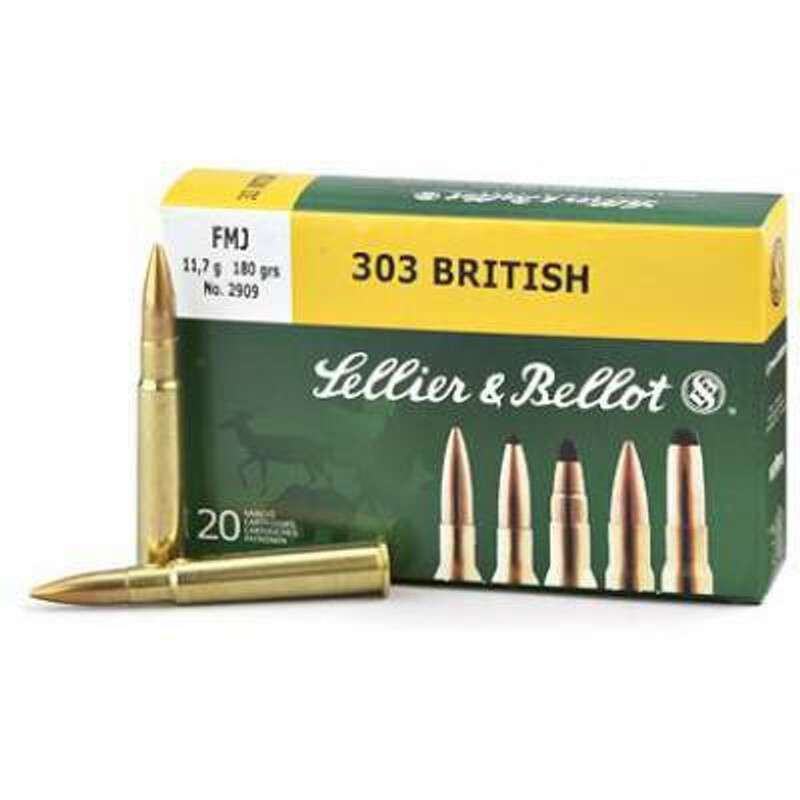 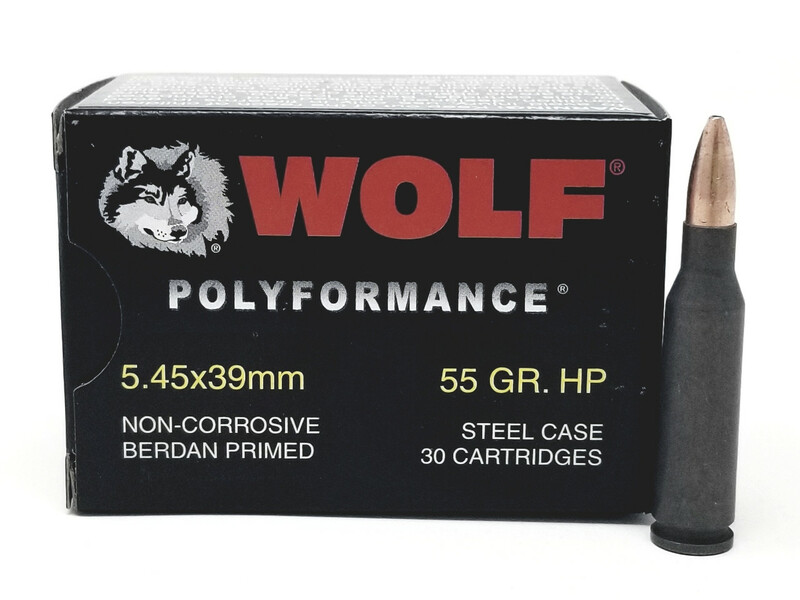 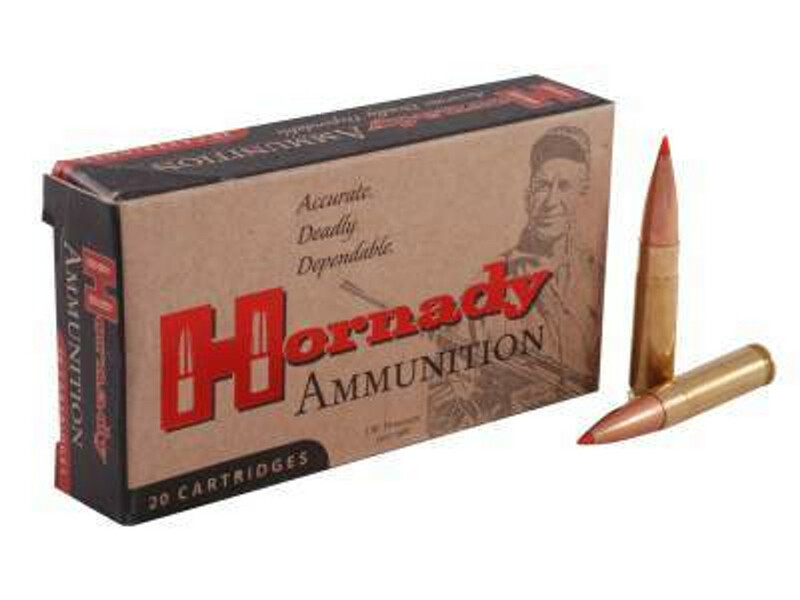 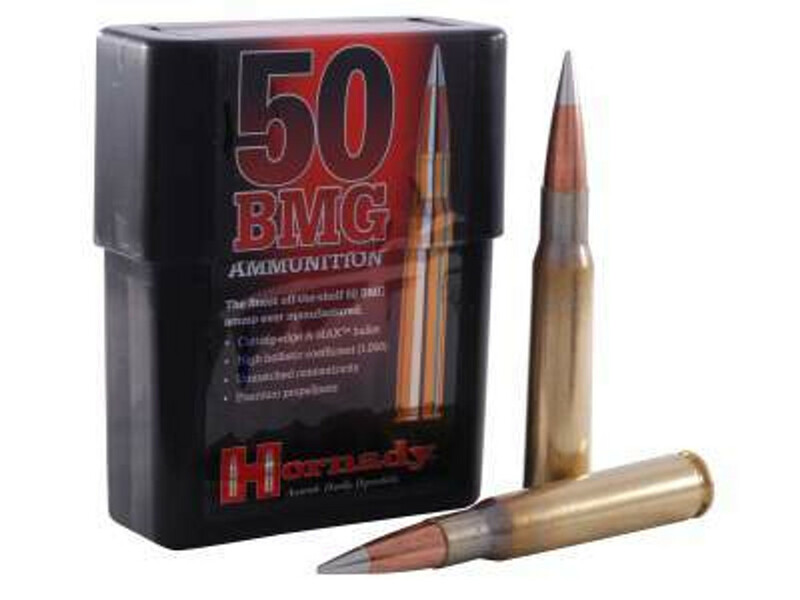 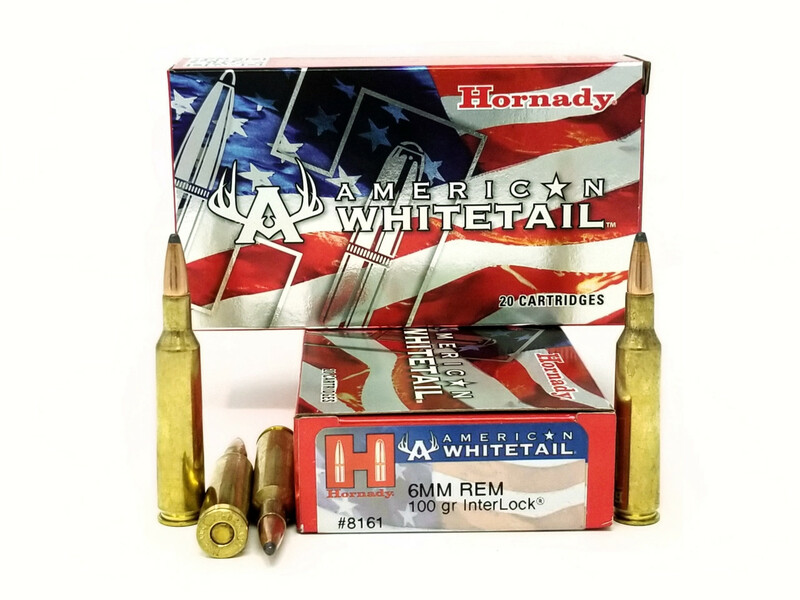 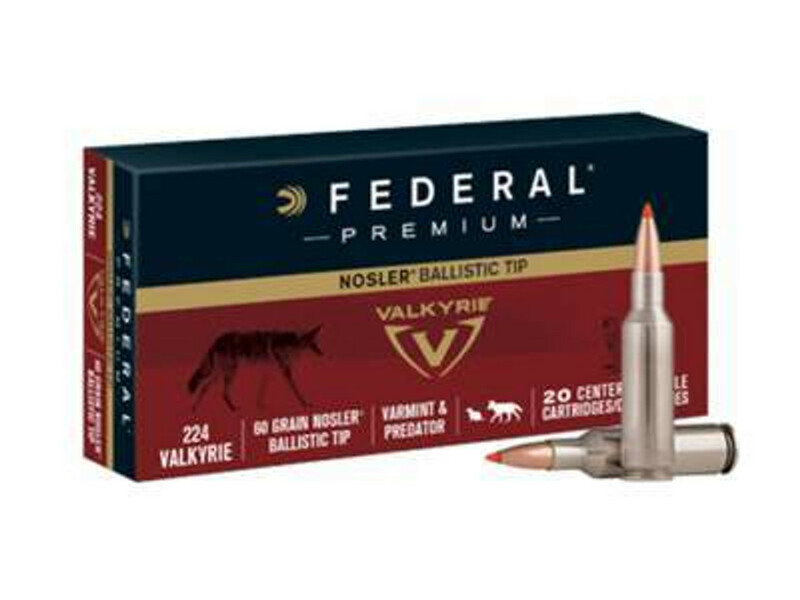 We are proud to carry rifle ammo from a number of great ammunition manufacturers such as Federal, Hornady, Malaysian, Alexander and others. 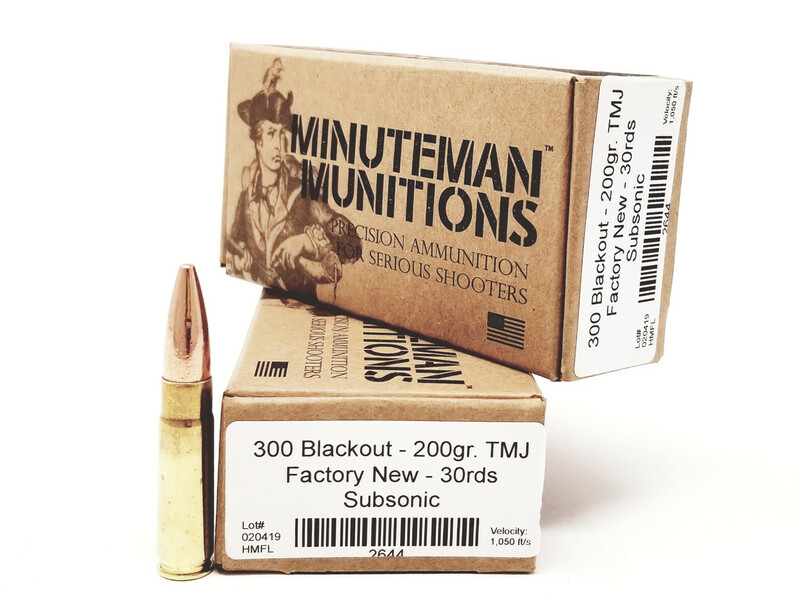 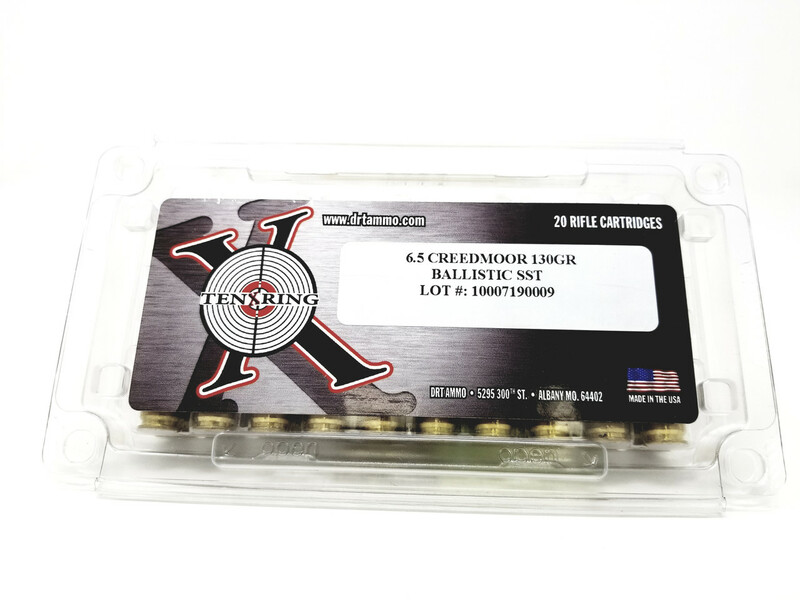 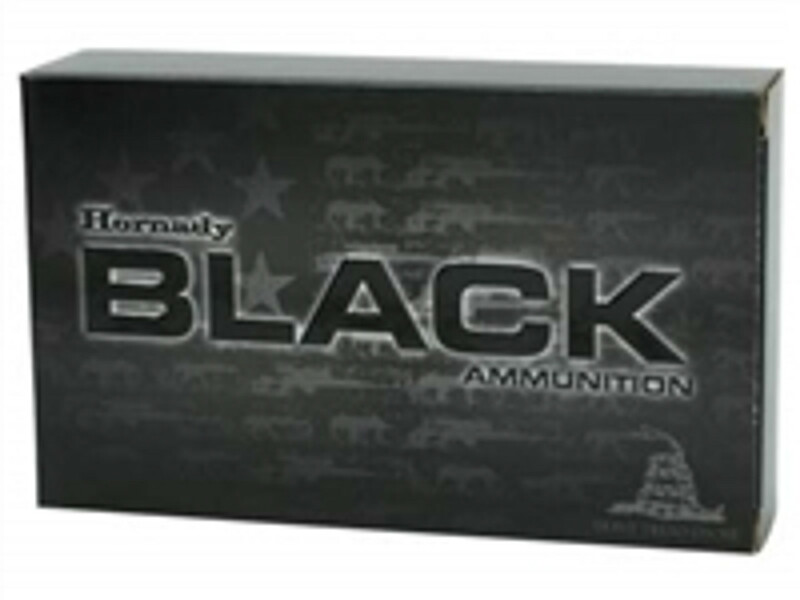 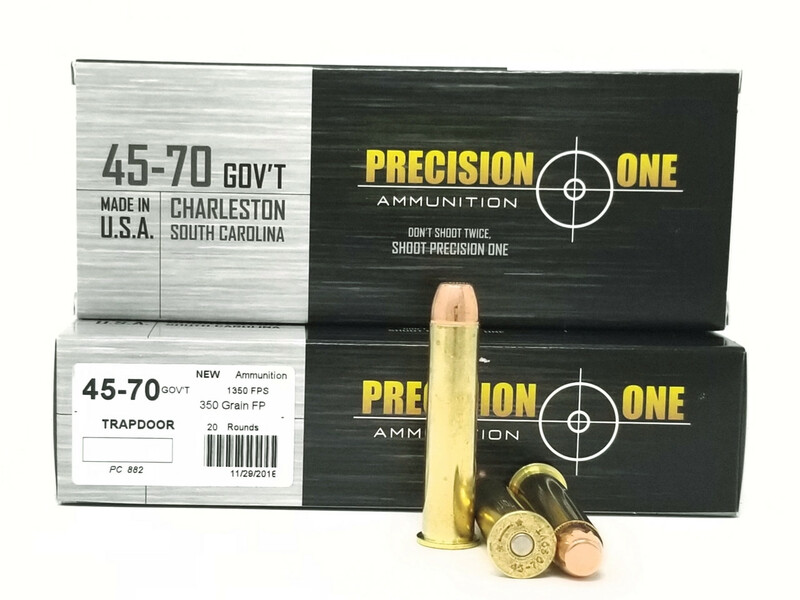 All of the ammunition listed on our website is in stock and ready to ship from our warehouse. 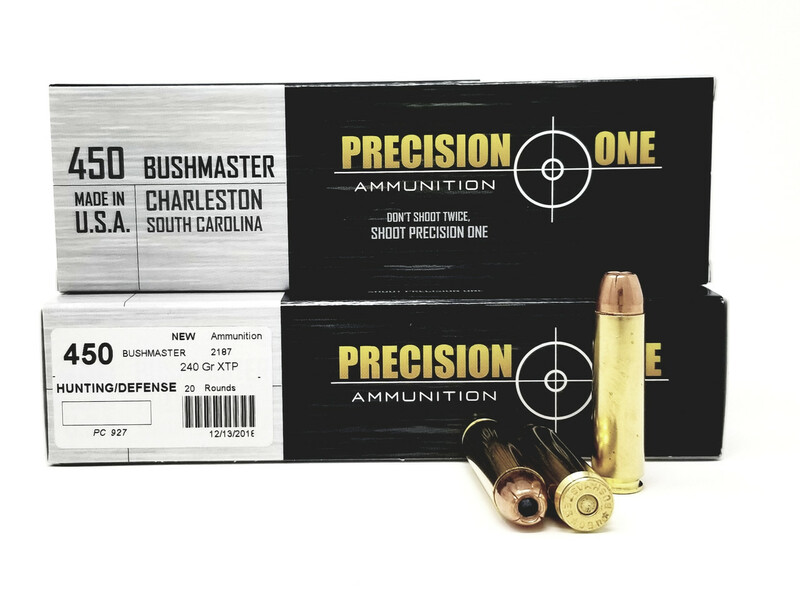 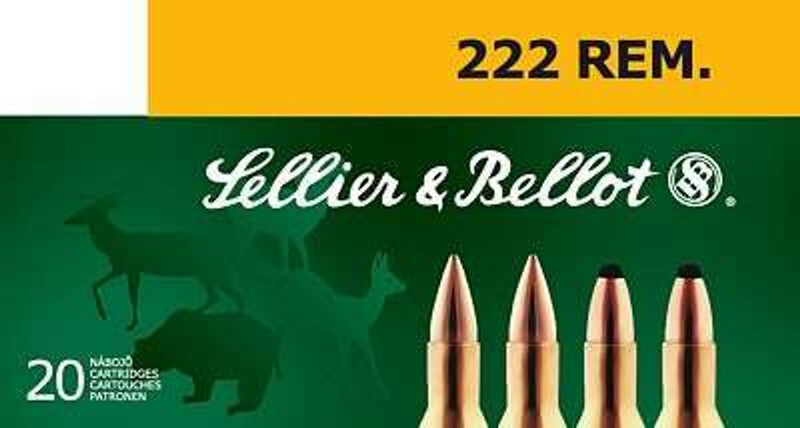 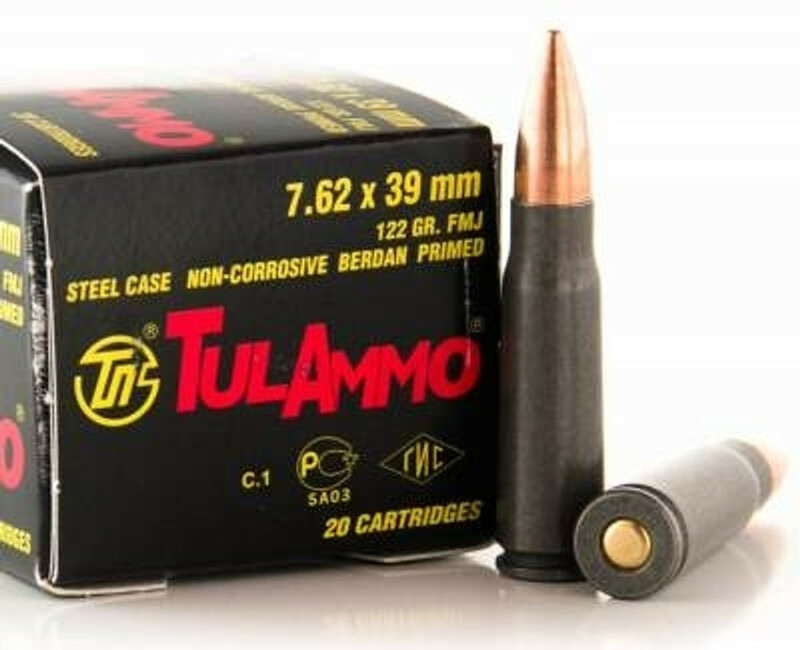 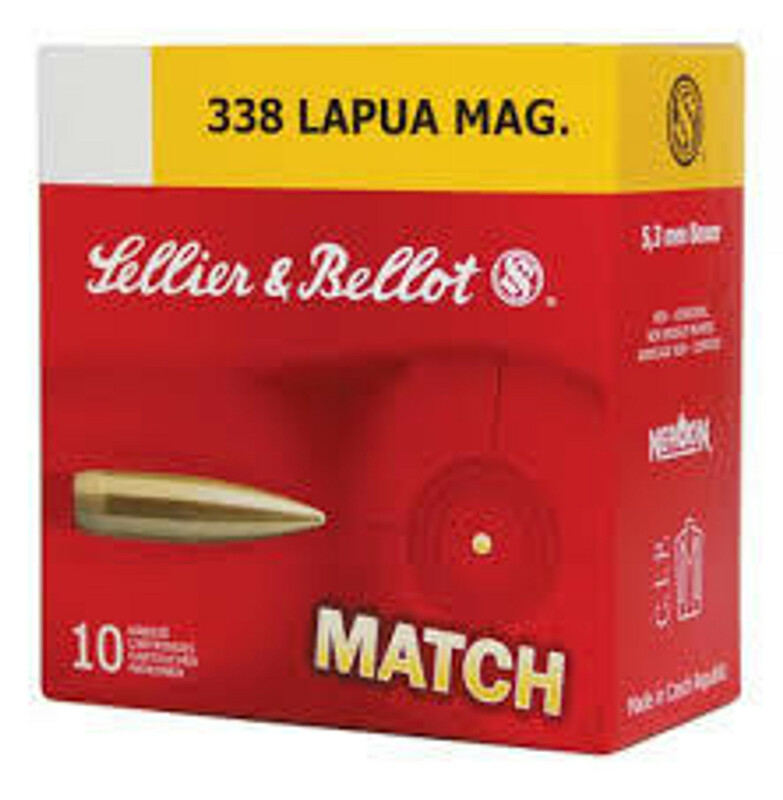 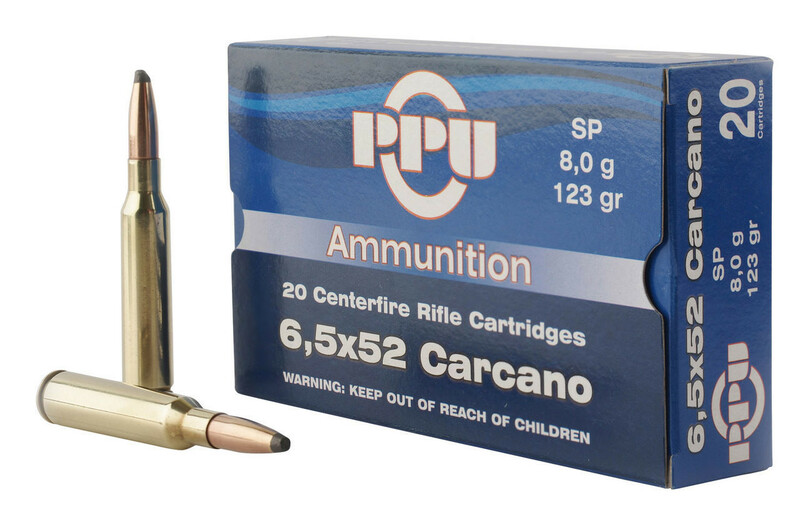 Whether you are buying Bulk Rifle ammunition for target shooting or personal protection visit our bulk ammo selection now!